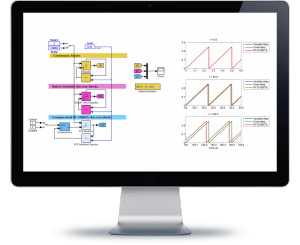 OPAL-RT developed an extensive range of software, visualization interfaces, solvers and add-ons to help engineers rapidly develop models suitable for real-time simulation, while minimizing initial investment and cost-of-ownership. Choose from OPAL-RT’s broad list of software to benefit from carefully optimized technology. 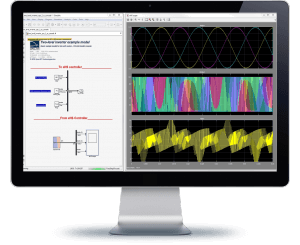 RT-LAB is an open Real-Time Simulation software environment–fully integrated with MATLAB/Simulink®–that has revolutionized the way model-based design is performed through its flexibility and scalability. 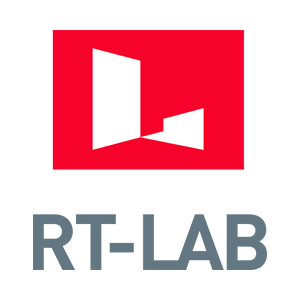 RT-LAB is the software platform on which OPAL-RT’s most popular simulation systems are based: eMEGASIM, ePHASORSIM and eFPGASIM. TestView provides a test automation tool specifically developed to accelerate testing, perform exhaustive analysis and guarantee test reproducibility. 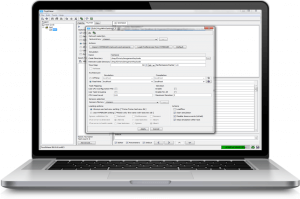 Use TestView to quickly and easily prepare complex test sequences in a significantly shorter period of time. Integrated with HYPERSIM, TestView also enables additional cost-savings, as no additional testing software integration is required. ScopeView is used for signal visualization, data analysis and monitoring. 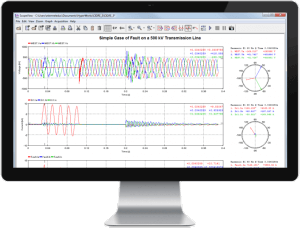 In both real-time and offline modes, ScopeView displays, analyzes and compares waveforms acquired from various simulation environments and field equipment. 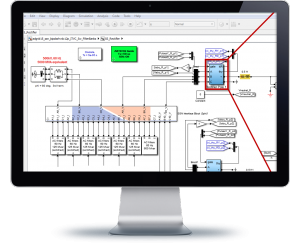 Scopeview is an ideal tool for engineers needing to perform mathematical and electrical calculations, conduct post-processing analysis and produce reports.